Looking for some great magazine reading on your iPad? We have searched out some of the best, which will make your reading experience interactive and enjoyable. Let your iOS device help you get your business started! 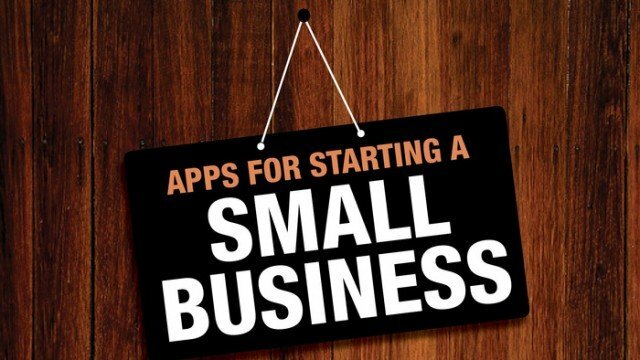 Starting a small business has never been easier with all of these wonderful tools. 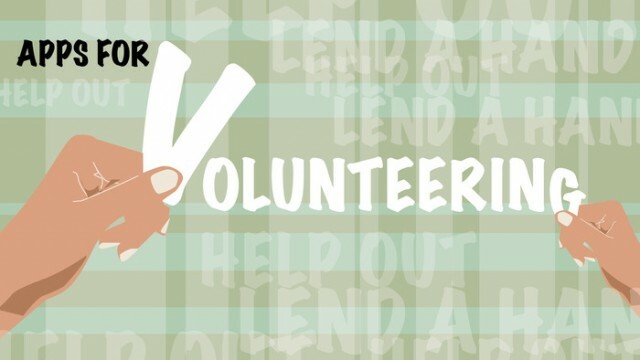 April is National Volunteer Month and AppAdvice wants to help you get involved! 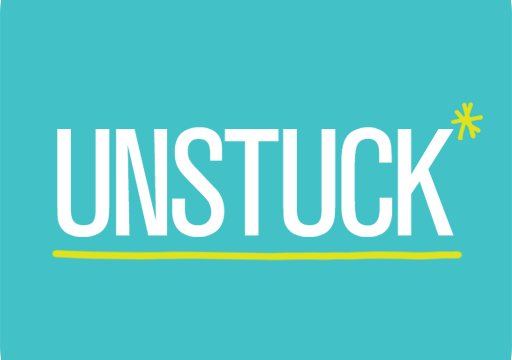 Here are some apps that will help you find some wonderful volunteer opportunities! 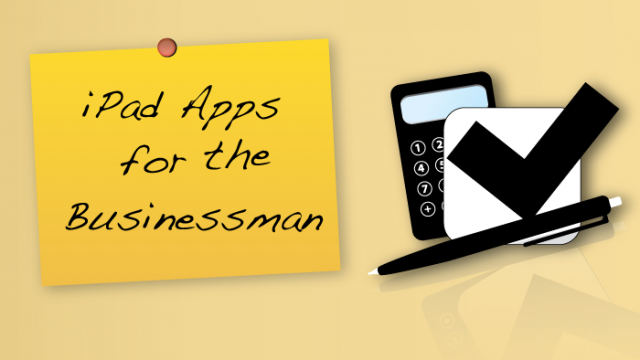 Looking for some great apps for iPad that you can use at work? Check out our AppList and find some great ways to stay productive on your iOS device! 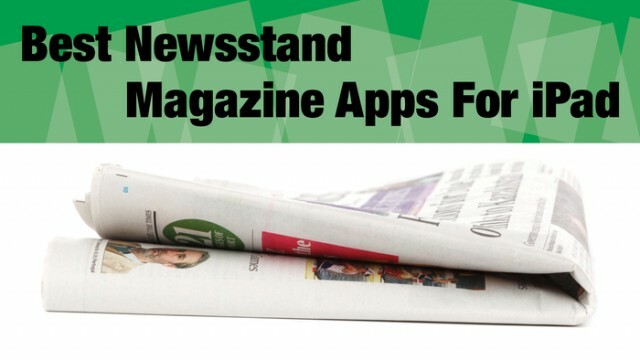 Discover how awesome reading the news on your iPad can be! 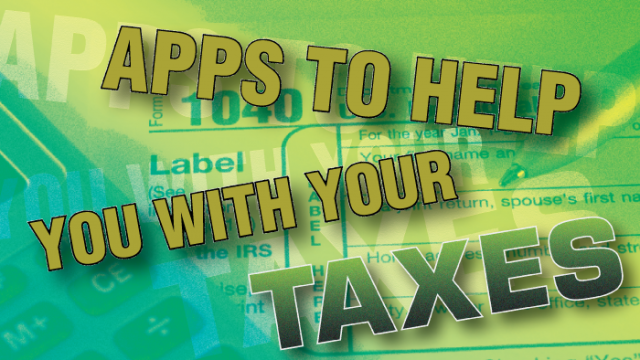 Looking for some great ways to help prepare for your income taxes? These apps can help! 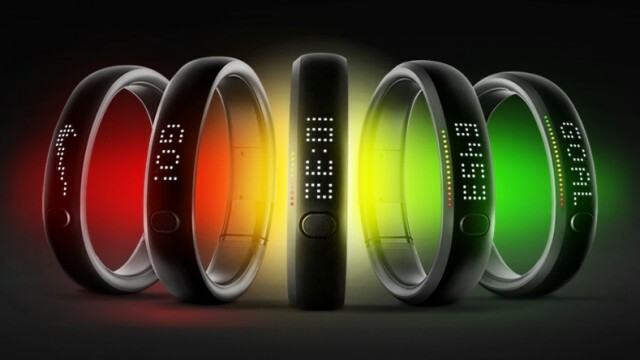 Fitness products that sync with the iPhone have recently become very popular. Nike will be introducing their entry into this niche soon. 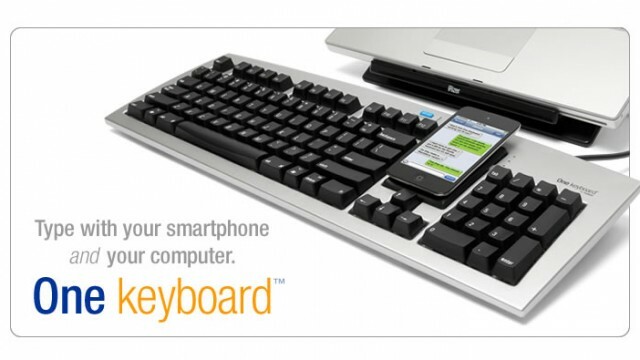 Do you like the idea of using a keyboard with your iPhone or other iOS device? Matias has come out with a new keyboard called “One Keyboard” which allows you to connect to your Mac or PC, and iPhone all at the same time. Do you ever worry about getting up early enough to make it to work on time when there was bad weather overnight? 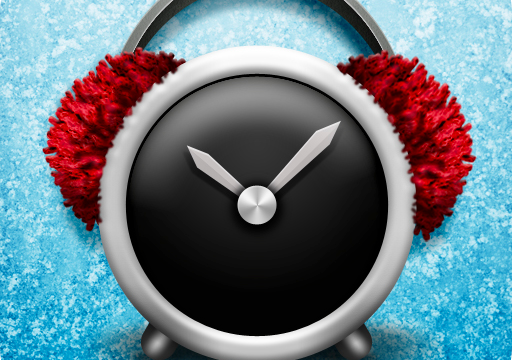 Winter Wake-up by Boondoggle may just help us rest a little easier during these winter months. 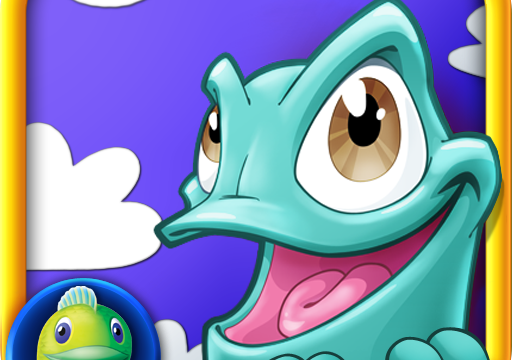 Tiny Places is a whimsical new game that has just been published by Big Fish Games. Relax this holiday season with this strategic puzzle game, which will have you swinging Napoleon the Chameleon into tiny little places. 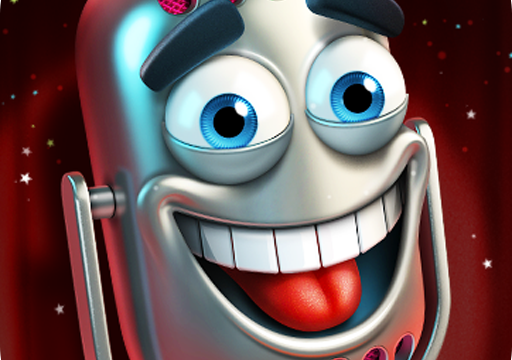 Looking for some fun holiday iOS games? Your Christmas wish came true because Big Fish Games is offering all their holiday games for free starting at 9 p.m. Saturday, Dec. 17, 2011 and running for 24 hours. Looking for a great way to surprise a child for Christmas? 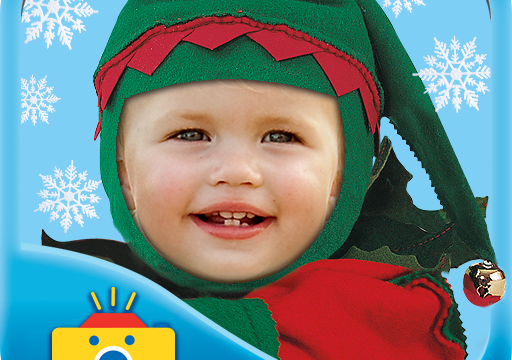 Let them be the star of the story with Picture Me Christmas Cutie by Oceanhouse Media. Have you ever been out at a gathering and felt stumped trying to think of a good joke? Are you frustrated because you have a hard time recalling a funny joke that you heard recently? The new iOS app, Joketastic by CodeGoo, can help. Percolator by Tinrocket LLC is an interesting photo app that cleverly integrates the coffee brewing process into simple photo editing. 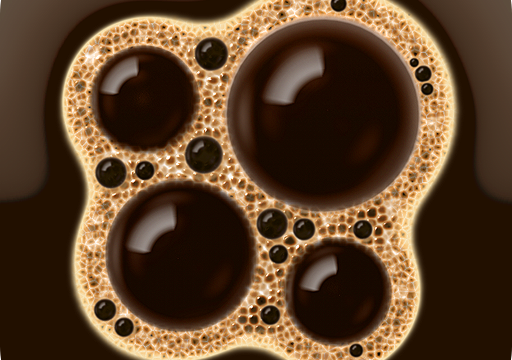 Now with more brew types and other improvements, Percolator will help you design creative photos in a way no other app does. 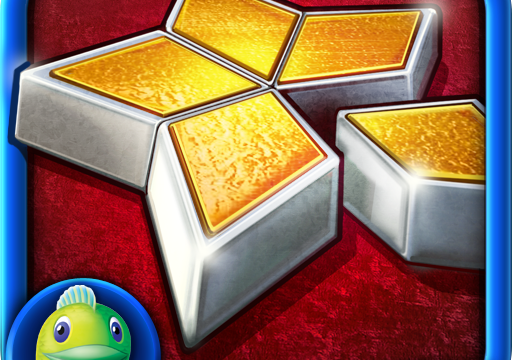 Patchworkz-HD by Big Fish Games is a unique puzzle game which has inlaid designs that look like: wood, glass, fabric, stone, paper and metal. The idea is to move the patchwork pieces into the right place on the design. 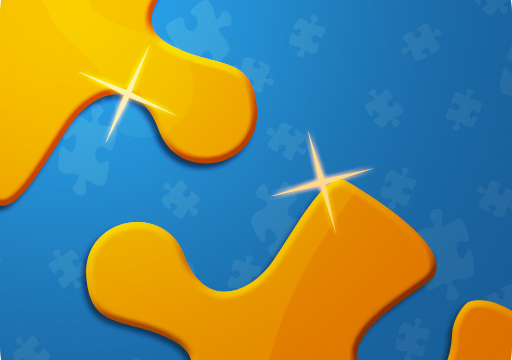 More Puzzles, Features And Endless Fun Are Found In The Updated Jigsaw Box, Plus Win A Copy! If you love jigsaw puzzles, Sparkle Apps has updated their Jigsaw Box app to include some nice new and refreshing features. Many users of the Jawbone have run into problems with their device, things such as syncing and charging issues. 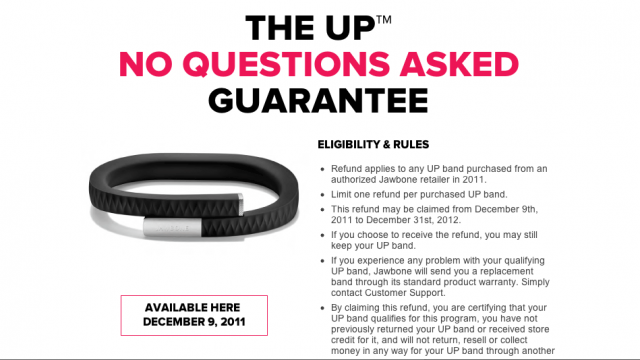 Hosain Rahman, the CEO of Jawbone issued a statement today to the UP community stating that users can get a full refund for their bracelet, and still keep using it. 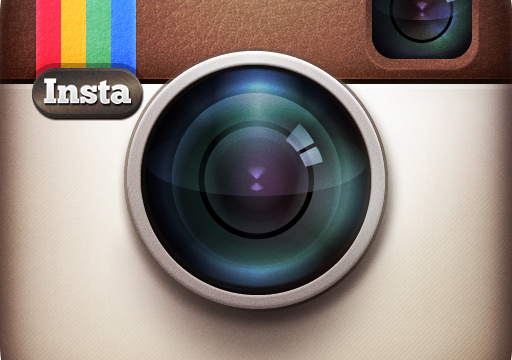 Instagram, the popular photo sharing app, has skyrocketed to over 15 million users since its release in September 2010. After just one year, Instagram had over 11 million users. In just the past couple of months, this number has increased by another 4 million. Looking for some style inspiration to start your day? 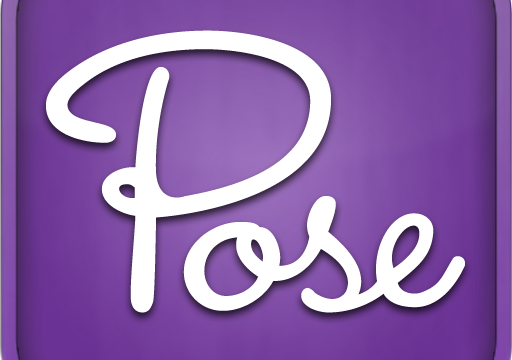 Pose, has just been updated and can help you during an early morning fashion crisis. Looking for a great way to track you holiday, birthday or other special occasion gift purchases? 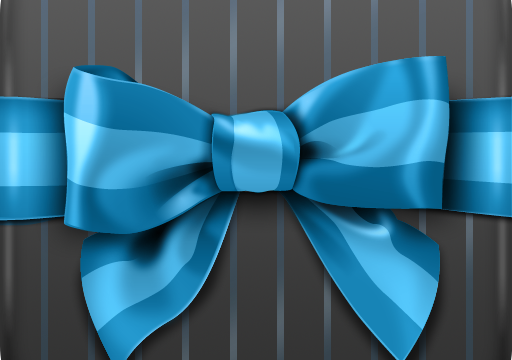 Gift Plan by Glasshouse Apps has just undergone a makeover and brings some helpful new gift planning features to your iOS device. Stores and malls are not the only ones that benefited from the Black Friday bargains. The App Store also had a great run with many low cost or free apps. 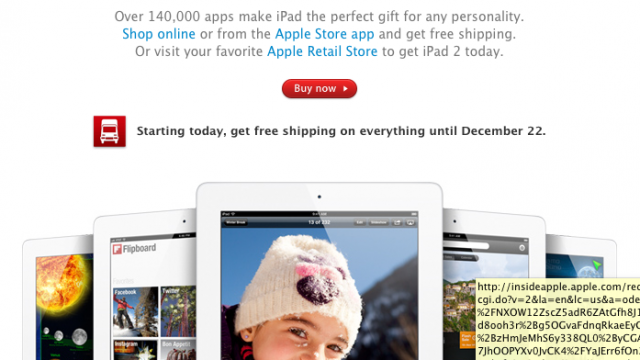 Are you planning on buying an iPad, iPod or iPhone for that someone special on your list? 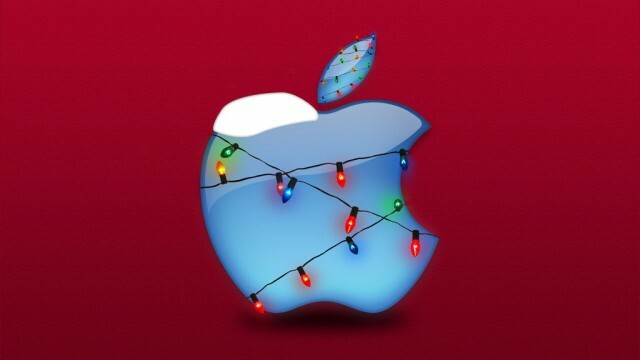 We have a perfect way for you to make your holiday shopping easier, directly through Apple's online store. Hitpad, a popular newsreader app, has just received a wonderful update. 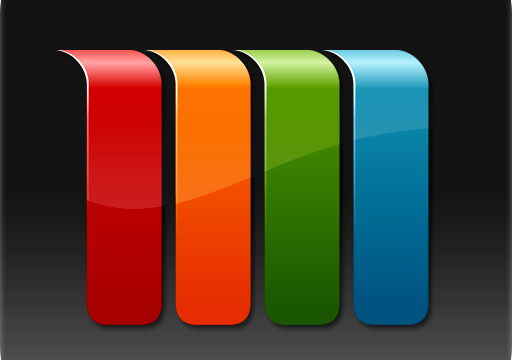 Several months ago, we wrote a review of Hitpad and overall felt it was a decent app. Now, it is even better.